Finding the right kind of insurance doesn’t have to be frustrating (seriously). Experienced, soon-to-be insurance owners realize that the insurance companies should be competing for them, not the other way around. They negotiate, bargain and sign insurance contracts only when they examine all possibilities, as should you. Of course, we know that paying car insurance premium isn’t the most creative and entertaining way of spending your money, but it is recommendable, and often required by law. This article will help you with that: completing your selection process. Before we start, you should know that this article isn’t written in “Go Here and Do that because we Said So” style. No; we want to teach you how to choose the best insurance on your own, and prepare you for your future challenges; that is the goal of this article. What Is Car Insurance Anyway? 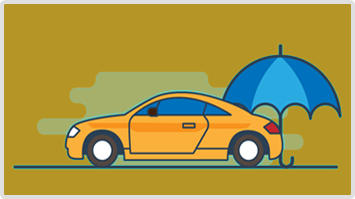 Car (or vehicle, auto, motor) insurance protects you from the financial coverage against physical, property or other types of damage. Most insurance companies offer protection in traffic accidences, but also protect against liability (from one which may happen in your vehicle). Premiums, which is the agreed amount you pay for coverage, vary depending on many factors, including age, accidence history, credit score, driving experience, and so forth. For instance, insurance premiums will be higher for young people and inexperienced drivers than for the middle-aged experienced drivers. Why? Well, human psychology. Young drivers are more prone to riskier driving and tend to be overconfident, especially young men. Of course, things aren’t that simple. Whenever you are dealing with insurance, there is always MORE: more information, more clauses, agreements. But don’t worry; we got you covered (no pun intended!). Who Should Get Car Insurance? 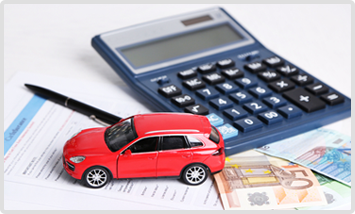 Car insurance company isn’t strictly bound to your vehicle. For instance, insurance may protect you and your family members, even if you drive somebody else’s vehicle. In some cases, your insurance protects people that aren’t on your insurance policy but are driving your vehicle (which is ensured). As we said, there are various combinations and games you can play with insurance. There are, of course, different types of car insurance. 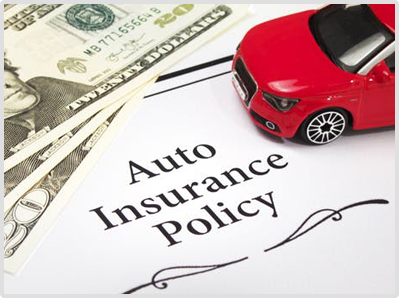 There is the personal car insurance (which offers limited protection) and commercial insurance (for business owners). Business owners should always get at least basic coverage. Also, people who provide ride-share services to others (via Uber or Lyft), should either get commercial insurance or supplement their (personal) coverage with additional policies. Why Don’t Some People Get Car Insurance? Car insurance is that which 68% of young Americans (between 18 and 29) don’t have, and that which 84% of older drivers do have (see the stats here). This age discrepancy is enormous, and there is a reason for that (according to Investopedia article). Younger people tend to be overconfident, especially in groups (young and hot-headed, you know how they roll). However, no matter how confident you are, you shouldn’t play with math: US has 264 million vehicles, 218 million drives, which is A LOT. Of course, traffic density is the leading cause of car accidences. In 2015, there were a total of 6.3 fatal, property and heavy/light injury. Finding the right insurance can, but doesn’t have to be frustrating. Experienced soon-to-be insurance owners realize that the insurance companies should be competing for them, not the other way around. Of course, spending money on car insurance isn’t the most creative and entertaining way of spending your money, but it is recommendable, and often required by law. Every car owner (in the US) has to have at least bodily injury liability coverage, and property damage liability. Combination of two protects you and everyone else from damage done to the body and the vehicles. Also, most states require that you have Personal Injury Protection(also known as PIP). 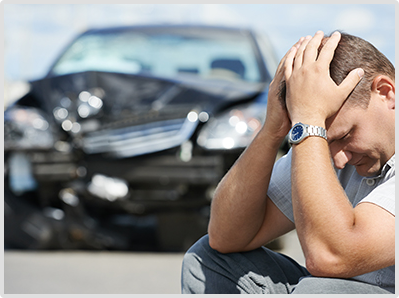 PIP often provide financial compensation for your’s and your passenger’s medical bills. PIP also covers lost wages, as well as other similar expenses. PIP is excellent for families and partners, especially if you are driving the same car. 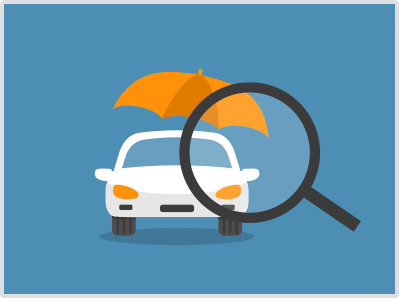 PIP will ensure that you and all those you drive are covered with just one insurance. Of course, the premium will get higher, but you’ll know that you and your passengers are financially covered if worse should happen. Furthermore, there is the Uninsured Motorist Coverage, which covers you in accedences that are caused by people who don’t have car insurance, or in a hit and run situation. Alas, there is the Underinsured Motorist Coverage, which protects in cases where other driver isn’t sufficiently insured and cannot adequately cover the costs. In such cases, your insurer will step in and the fees. 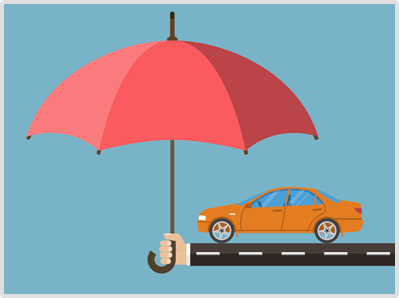 You have to understand that primary insurance often only covers the damage you do to others (damage your vehicle causes), but doesn’t cover the damage you endure (unless the other driver has insurance). 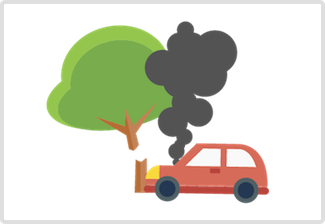 Collision policy covers you from the damage done to your vehicle in the event of a collision with other cars or objects (whether you hit a car, tree or bird, you’re covered). Note that the collision policy doesn’t care who’s fault it is. If you hit a bird, is it your’s or the bird’s fault? If it’s birds fault, will it pay for your broken windshield? Probably not. Jokes aside, collision insurance is very recommendable because collisions with other vehicles and objects aren’t uncommon (and can be very pricey). 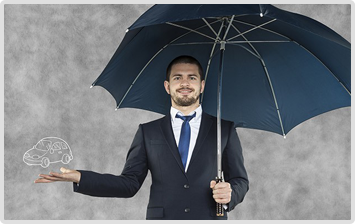 Comprehensive insurance compensates you from theft, fire, flood, and other hazardous events. Sometimes these policies can be pretty nutty, offering insurance from asteroids, even zombies; but you be the judge and decide what coverage is right for you. 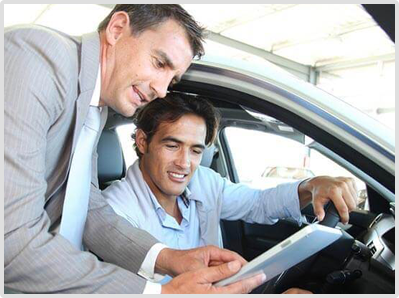 When you buy a new vehicle, it will lose a lot of its value as soon as you leave the dealers shop. 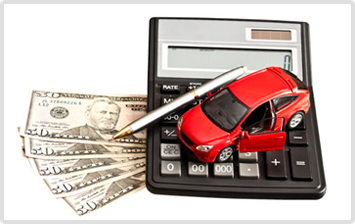 Now, basic auto insurance will only cover the current market value of your vehicle, not the vehicle’s actual value. Now let’s imagine that you bought the vehicle and put only a small deposit on it. 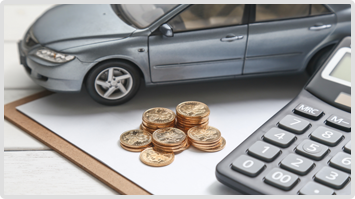 In the next couple of years of your financing, the loan will exceed the actual value of your car, and your standard insurance won’t cover that gap. If accidence occurs and your vehicle is severely or damaged entirely, your standard insurance will only pay for the vehicles’ market value. 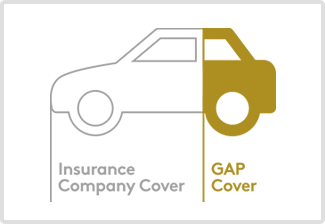 On the other hand, GAP insurance will cover the difference between the vehicle’s current market value and loan. How Can I Get An Insurance (Hopefully A Good One)? 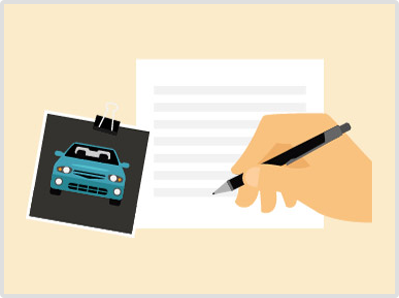 Getting car insurance is easy: getting it right, that’s the hard part. As we said in the introduction, we don’t want this guide to be just another assertive article, one in which we tell you WHAT TO DO. Instead, we want to give you a map; you find the treasure, dig up the gold, and share it with others (or don’t). Yes: before you start making moves, you need to check your pockets. 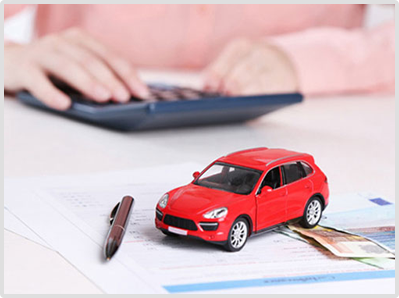 You should determine your budget, at least regarding the limitations (what is the minimum and maximum amount of money you intend to spend on the car insurance). Once you set maximum and minimum limit, act within those boundaries. Of course, to know this, you need to determine some fundamental things. 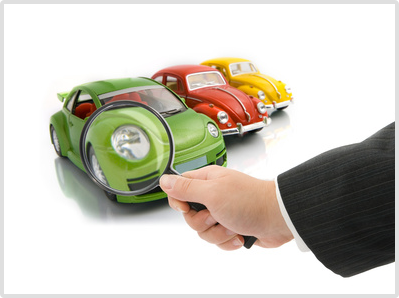 For instance, are you seeking personal or commercial auto insurance? Do you want only the basic coverage or fully comprehensive/gap/zombie-apocalypse coverage (if you skipped first 1000 words, go back and see which insurance gives what). Now that you have a general idea of what type of insurance you want to get (and how much money are you willing to spend on it), it is time you start searching for insurance companies. The good news is that there are many insurance companies in the US (let’s be frank, they are EVERYWHERE). 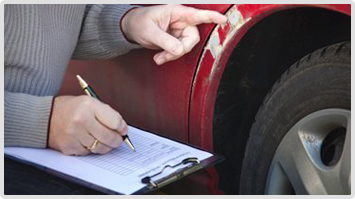 check Arizona’s Department of Insurance for verification. customer complaints, score (from A+ to F). Are you tired yet? You must be if you have done the steps we mentioned above. That’s why we want to suggest a different route: seek professional help; agents! 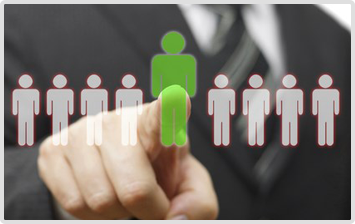 An exclusive agent is a salary-based employee of a specific insurance company. He/she represents the given insurer and sells their products. In return, exclusive agents get a salary, sometimes bonuses for their efforts. give you a better insight into the other insurer’s and their prices, for they are bound by the contract to try and sell products of their company. This can be good or bad. For example, exclusive agents are good for people who already decided which insurance company they want to do business with. It is highly probable that an exclusive agent will know a lot more about his/her company than an independent agent, and will, therefore, be able to offer a more profitable deal. Independent agents are, surprise surprise, independent. They sell insurance and insurance-related products for many insurance companies (carriers) but don’t work with the companies that have exclusive agents. Unlike exclusive agents, independent insurance agents (often referred to as brokers) work with multiple agencies. Also, they earn commission, not salary, which (I believe) motivates them to close more and more deals. Most importantly, independent agents represent their reputation and success more than exclusive agents. They have a lot more maneuverable space and can negotiate with multiple carriers simultaneously, which is beneficial for you (insurance seeker), but stressful for the agent (insurance negotiator). We (Insurance Professionals of Arizona) always recommend that you seek independent agents. If your independent agent is skilled, they will talk to multiple agencies and make them compete for you, offer you favorable deals, bonus policies, etc. 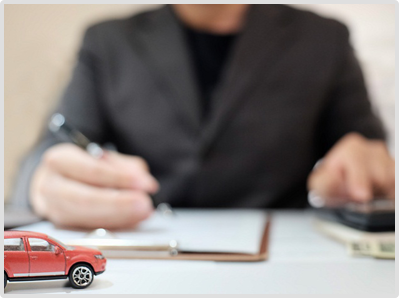 Even if you choose to hire an agent (exclusive or independent), you should at least understand the basic concepts of car insurance. Insurance quote is just a fancy word for an estimated cost of your insurance. In essence, a quote is an evaluation of what your rate could be with a specific insurance company. what specific policies would you like to include, etc. ), the more accurate your insurance quote will be. You can get quotes online, via telephone, or face-to-face, depending on the type of agent you hire. Here you can see another benefit of doing business with independent agents: they are free to make face-to-face appointments with you and can be your advocate and advisor on a long-term basis. Certainly, you should get more than one quote. You find these quotes on your own or hire an independent agent. You go like this: “Listen, man, I want this, this, and that. Also, I would like to cover this and this, but without that. You don’t want to end up in a situation where customer service either ignores your problems or has no understanding for humanity whatsoever. Yes, insurance companies profit on “what could happen,” but that doesn’t mean they are all inhumane. 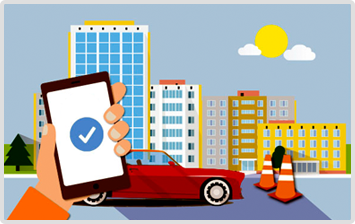 For instance, ask how specific company deals with traffic violations or accidences that occur through your fault. Most companies would increase their premium in such a situation, and others wouldn’t. Also, would premium rise marginally or substantially? Some companies will reward their customers for responsible driving, regular premium payment, and so forth. In short, if you are a good client, they may treat you kindly. In return for your good behavior, the insurance company might offer you some discounts on some of their deals, or they might include you in a good-driver program, where you get reviewed for appropriate driving. Also, some insurance companies might look the other way and give a break to drivers of certain ages. You should also know that they’ll probably like you more if your vehicle has an anti-theft device (this should also decrease the premium rate). You should always try to bundle multiple policies into one (if such a thing is possible). This will not only decrease paperwork and eliminate a certain amount of stress out of your life but should also lower your premium. Bundling (often referred to as “multi-line coverage,” see this article ) means combining: when you buy two, three or more policies from one insurer, they will often give you a discount. For instance, you can always mix car insurance with home insurance. Figure out your budget and the type of insurance you want to get. You can go with the Third Party Liability plan, which will protect you from the damage you cause to others (their body, property or vehicle). drivers in the event of and accidence, no matter who’s fault is this. A comprehensive plan has broader application and is often a much favorable choice, but is usually more expensive (sometimes unneeded). Also, decide whether you should go on your own or hire an agent to help you out. We strongly suggest you go with an independent agent since they are the safest and fastest route to finding the best possible insurance. 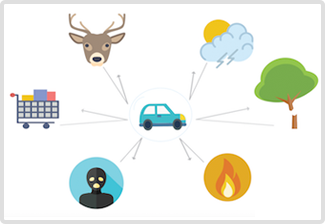 What type of vehicle do you plan to insure? Is it a standard family car? SUV? 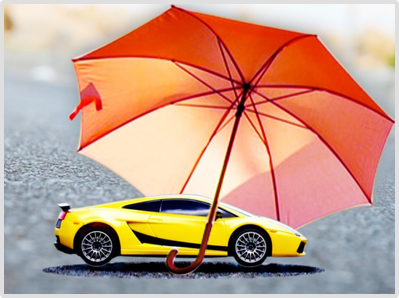 Or you want to insure a luxury vehicle? Obviously, the price of the premium is directly related to the vehicle’s value (it’s not the same when you crash a Toyota Prius or Ferrari). SUV owners will also pay a higher premium because insurance companies receive a lot of claims for these vehicles. Also, diesel owners pay 10-15% higher premium than the gas vehicles. If you live in urban areas, the chances are that your premium will be higher. Why? Well, more people equals more vehicles, more traffic, traffic lights, frustration, yelling, screaming, shouting and crashing. Furthermore, if you live near a highway, it may also increase the premium. Alas, areas with high crime rate (especially theft rate, car theft rate) will probably have increased premium rates. Don’t worry; insurance companies aren’t interested in everything. However, they will be interested in your driving history and the number of claims you made. That makes sense, right? If you’ve been driving down the Pacific Coast highway, chased by a couple of police units and a helicopter, you are a risky client. Sure, we are exaggerating but you get the point. Also, if you make numerous claims, your insurer is losing money, paying for your mistakes (hey, even if it’s not your fault, it’s still your mistake!) So, you might want to polish your driving record and reduce the number of claims you make if you wish to lower-down your premium. Who you are can tell about how you behave on the road. If you are 30 or 40-year-old man/woman with a stable job and regular income, you are not a threat. On the contrary, you are an ideal auto insurance client. However, as soon as you start adding other people on your list, you become less desirable. Adding your husband or wife, sure, that won’t cause many issues. However, as soon you start adding teenagers on your list, expect your premium to skyrocket, a lot. Even if you are insured, you still have to bear part of the cost: this part is called deductible. Here’s an example: let’s say your insurer promises to pay up to $500 000 worth of expenses, but only when you pay the deductible, worth $50 000. This is called compulsory deductible. What you could do is ask for additional, voluntary deductible, which can lower your premium by a considerable amount (even by 30%). However, you should know that adding another deductible puts you on the spot if you activate a large-sum claim. You will have to pay $50 000 (which is your compulsory), but also a voluntary deductible, which can cost as much or more than the compulsory deductible. Add voluntary deductible only when you are confident in your driving skills (and if you want to decrease premium), but always be aware of the risk. Another effective way of reducing the premium is not to make any claims. Of course, if someone steals your car or something similarly hazardous happens, then make a claim. But, don’t claim every little thing that happens. Some companies will lower their premium even up to 40% per year if you don’t make any claims, which is very convenient. Note that the no-claim bonus is related to you, not your vehicle, so even if you sell your car and buy a new one, you’ll still keep all your client benefits. Alas, if your vehicle is secured, you will receive discounts. Having a vehicle with anti-theft alarm and immobilizers can significantly reduce the premium because there is less chance that someone will steal your car. What matters is the value, not the price. The key is to negotiate a deal that is beneficial for you and the insurer, not the one that will get you of the hook with the law. Sure, you can do that, but we don’t recommend that you buy the cheapest insurance, one that will probably, have zero customer support and communication with you. Your needs might change over time, and your policy might require an update, which will happen, especially if you are a business owner. 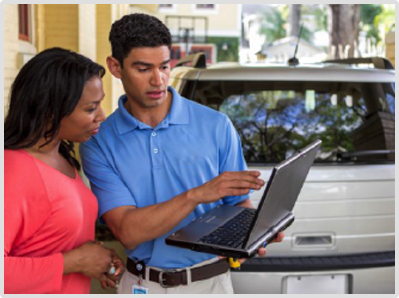 Communicate with your policy provider, ask questions, check your discounts, new bundles and deals. You never know when you might be able to work out a more favorable deal. We didn’t talk a lot about commercial insurance, which is a shame, but you have to admit that the topic is pretty extensive. Anyhow, if you are a business owner, and your vehicles are driving the streets of these United States, you have to insure them. You have to understand that, even though your employees are driving, these are still your vehicles (well, they belong to the company, but the company belongs to you, which is the same). For instance, if your driver kills someone on the road or causes any property damage, you can be held accountable for that. Commercial auto insurance is weird. 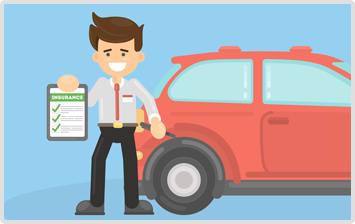 For instance, you can opt for “Named Autos Only” policy, which would mean that only those vehicles that are named in the policy are covered. 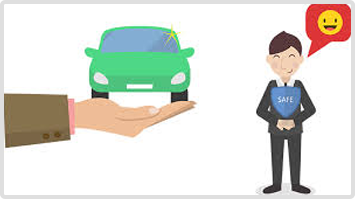 If you want to include the cars that you don’t own but still use to conduct business, then you need Any Auto policy. 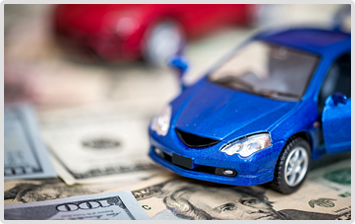 Any Auto is more expensive than basic commercial auto insurance, but offers broader coverage, since it does include more vehicles. Also, you have to understand that not all insurance companies work with all types of business. For example, Insurance Professionals of Arizona will work with Contractors (plumbers, landscapers, artisans, etc. ), Lawyers, Food Trucks, Limo Services, and so forth. 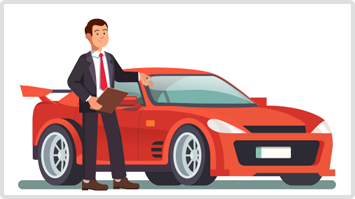 You have to understand that Commercial Auto insurance is almost always custom made, and requires much attention to detail, as well as knowledge about the given industries before the contract can be written. Many companies have discounts, even though they might not mention them (some do, some don’t, it’s a cutthroat business). Again, independent agent’s help may come in handy here because of they are often familiar with discount offers of each insurer provider. We already mentioned some of these discounts (driving accidence-free, having the anti-theft device, immobilizers (anti-lock brakes), and so forth. It is also needless to say that a lot of insurance companies value loyalty, and if you are a client of theirs for a very long time, they will offer you some benefits, such as bonuses and lower premiums. I get it; this was an extensive article about a tedious topic, but it could be worse. The good thing is that you can apply the data you learned here on your other insurance-seeking endeavors. We also hope that you will get at least basic car insurance (you should, according to law). Business owners are the most vulnerable category here and should protect not only themselves but also their companies, to avoid bankruptcy and potential lawsuits. 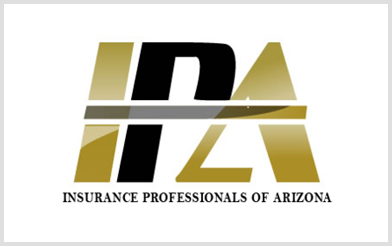 If you are in the state of Arizona and are in need of car insurance (personal or business), consider contacting IPA, Insurance Professionals of Arizona. They will assign you with an independent agent who will the quotes of A rated companies, making sure that everyone gets a favorable deal: insurer, agent and you.